Whether you're coming for a bite to eat from the Snooknuk cafe or to let your kids run and play in the playground, Snooknuk is an indoor facility that has it all. 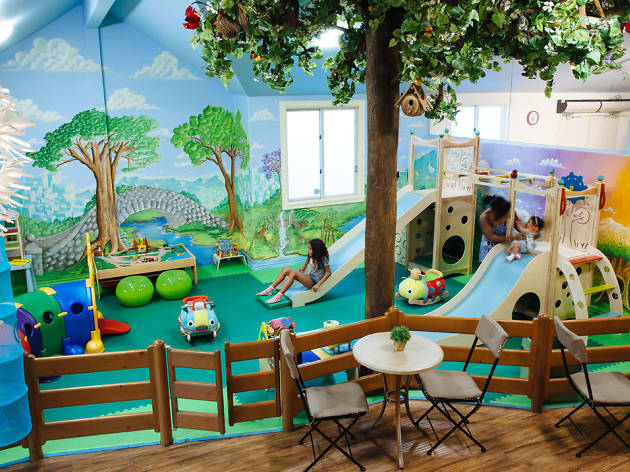 With beautiful fairytale-like murals on all the walls, kids can get lost in their imaginations here. To help tap into that creativity, Snooknuk hosts a variety of classes and workshops, including Messy Arts and Crafts, Storytime Adventures, Obstacle Course and Tumble Time and even ballet classes.